EA announced a new division at today’s EA Play conference. The new team is committed to developing cutting-edge technology for use in future games from the studio. If you want to play with another human, for now you best try our list of the best multiplayer games. 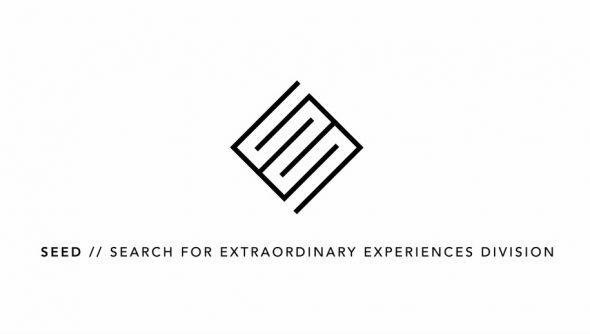 The internal incubator is called SEED, which stands for the ‘Search for Extraordinary Experiences Division’. The division was announced by EA executive vice president Patrick Söderlund. Söderlund says he works with the small team every day, overseeing them in their efforts to advance in-game AI through deep learning and neural networks, with the aim of creating virtual humans, among other things. No doubt we’ll be hearing more about SEED soon.